Executive home in Providence! 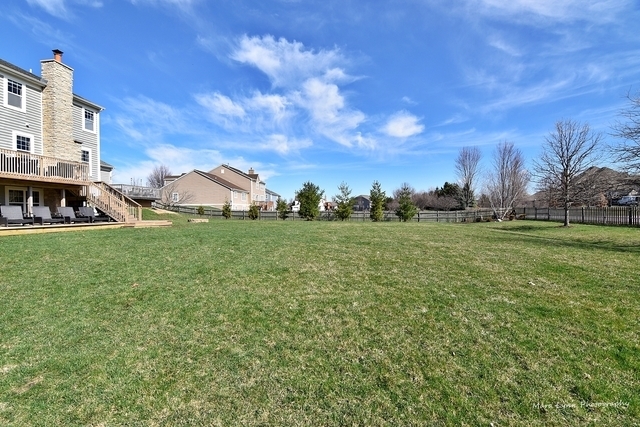 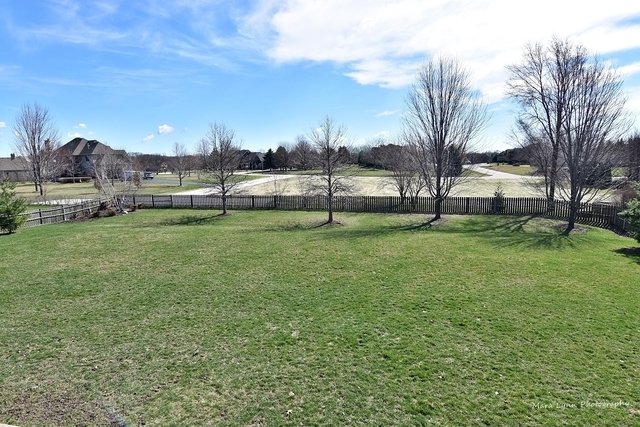 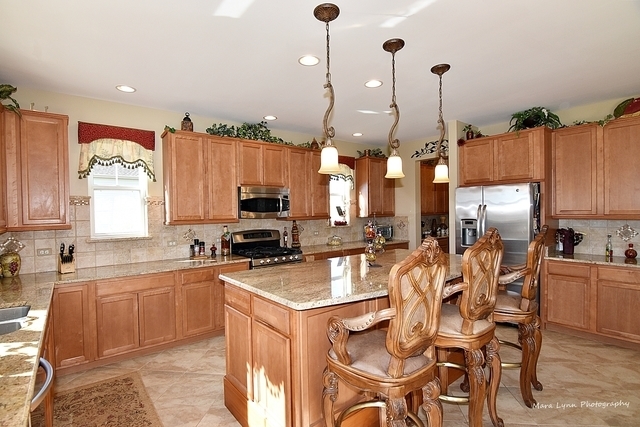 Largest Model in the subdivision on over 1 ACRE! 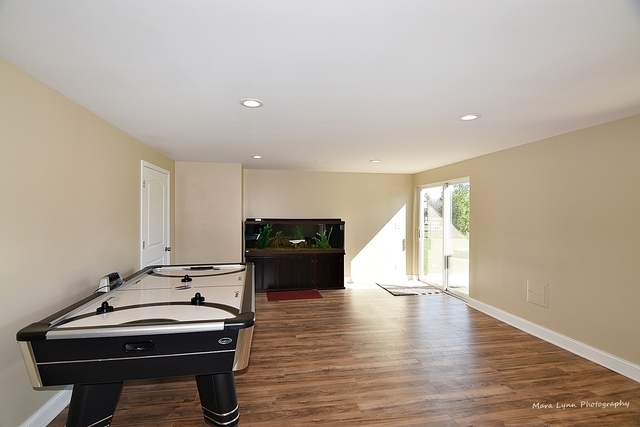 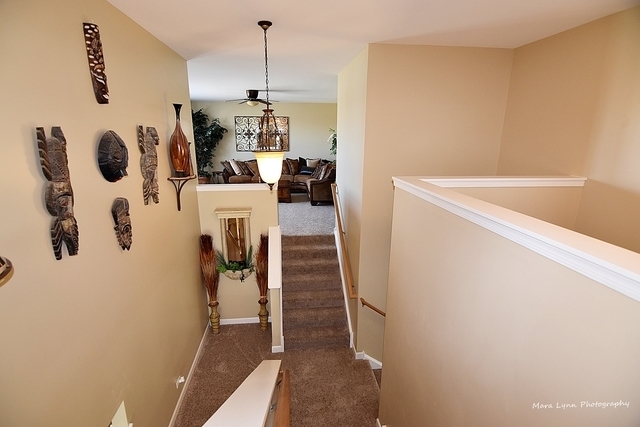 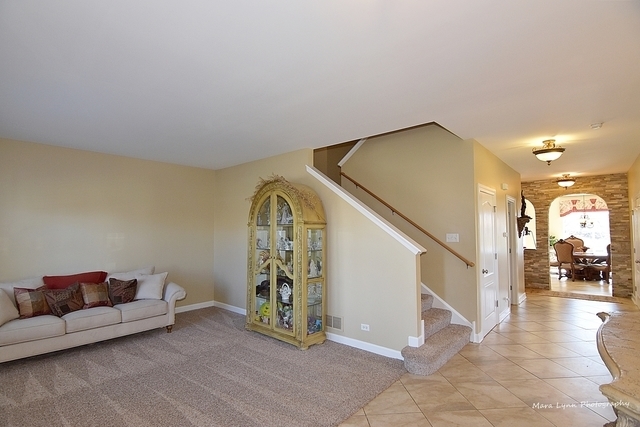 9 Foot ceilings throughout the entire home. 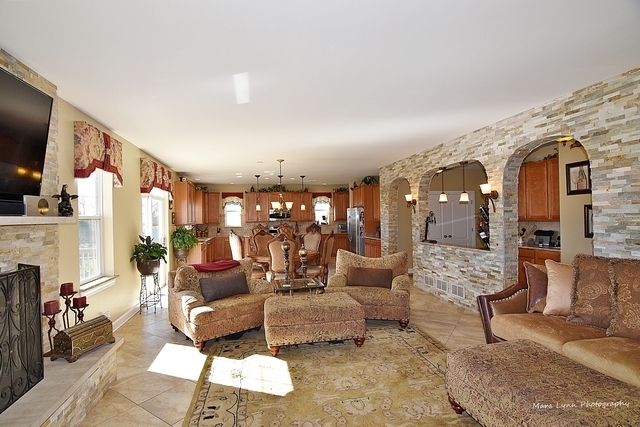 Front Porch, Large kitchen with Island, walk-in butler pantry, stunning fireplace with exquisite stonework and matching accent wall. 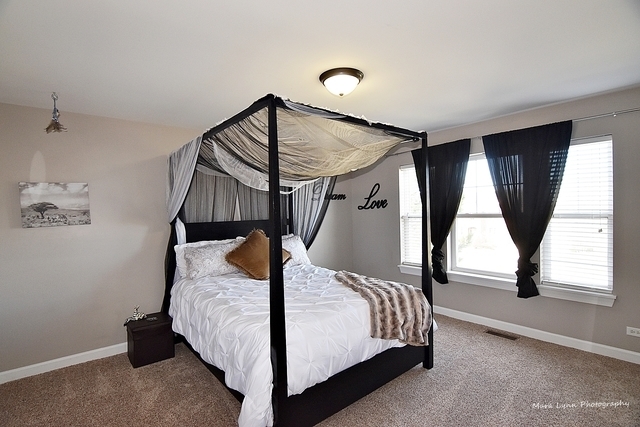 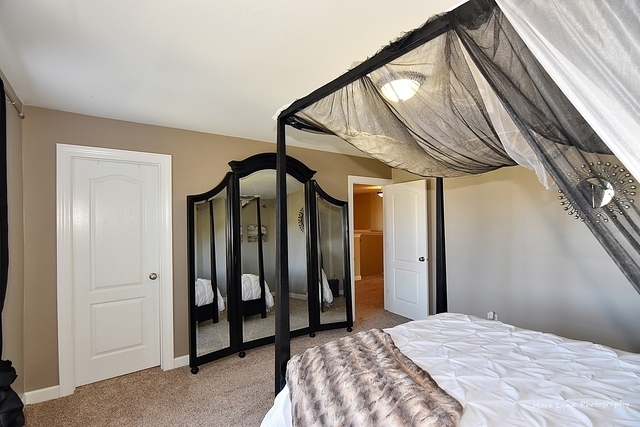 All bedrooms have walk-in closets & master bedroom has a private luxury ensuite bathroom with river rock stone accents, dual vanities separate privacy throne and 3 walk-in closets (his & hers & her shoe closet) and adjoining sitting area. 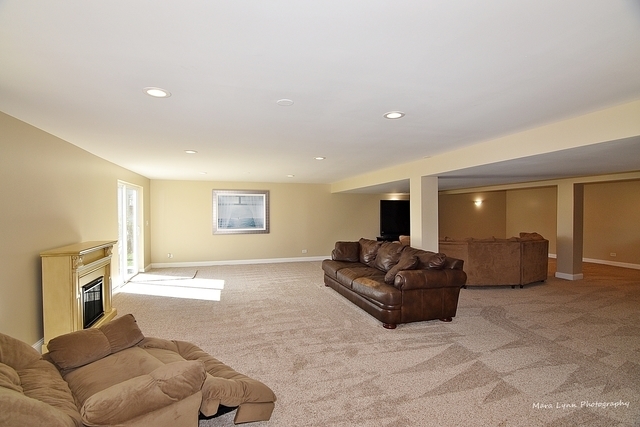 Large loft for entertaining! 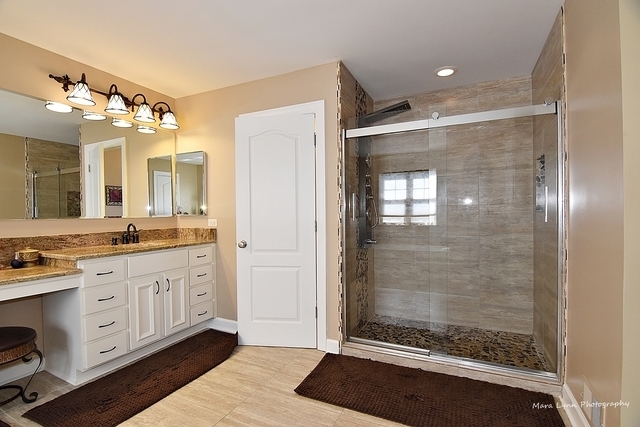 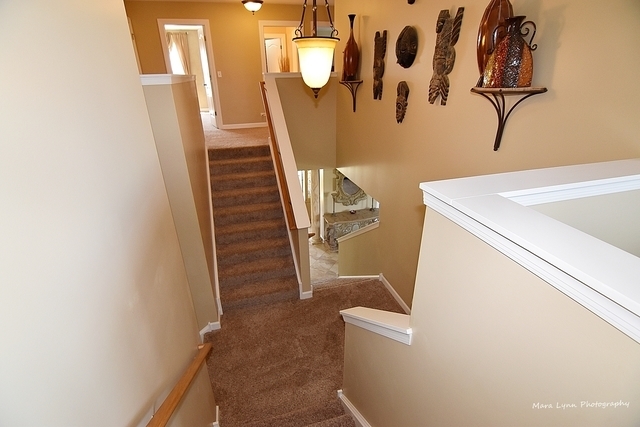 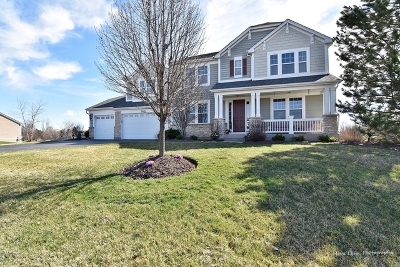 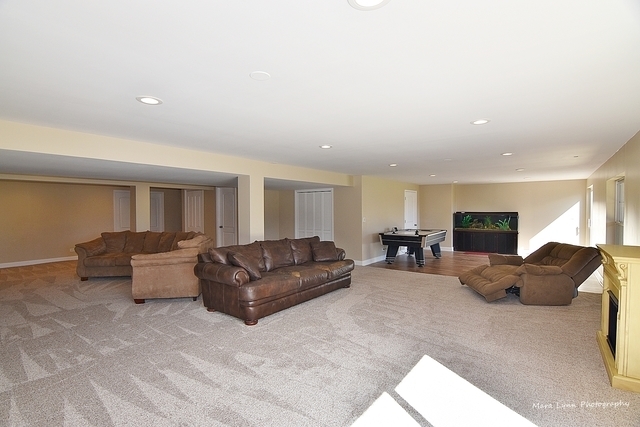 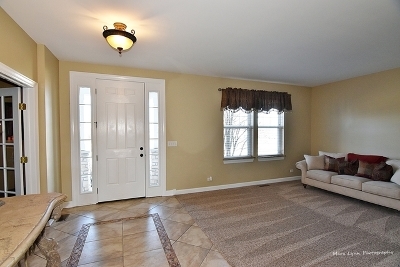 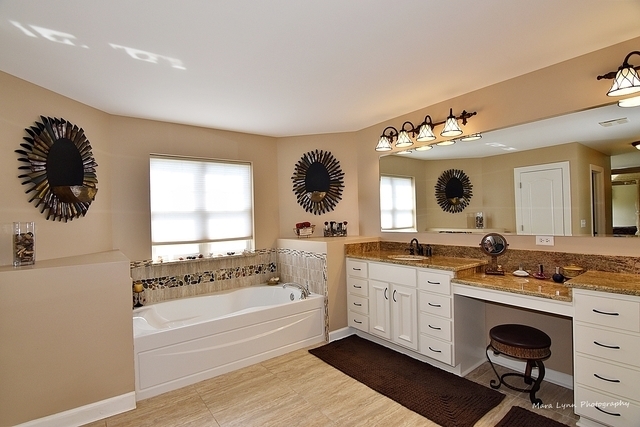 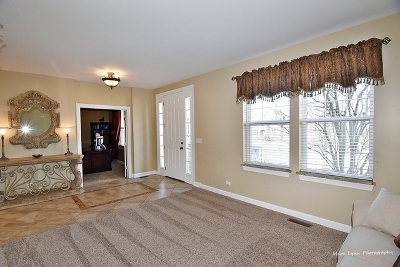 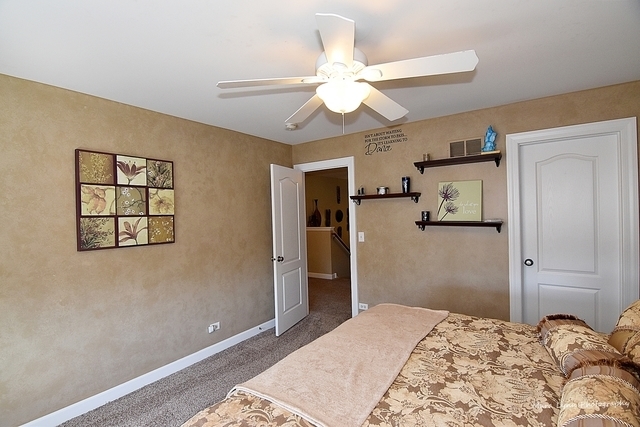 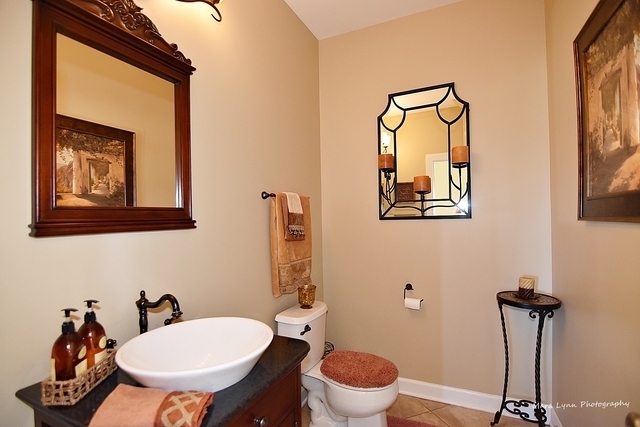 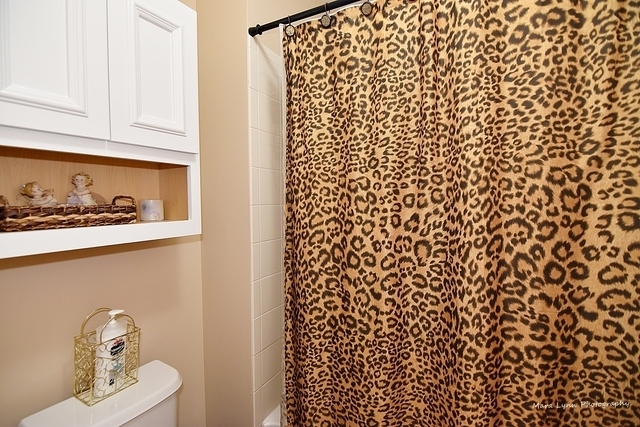 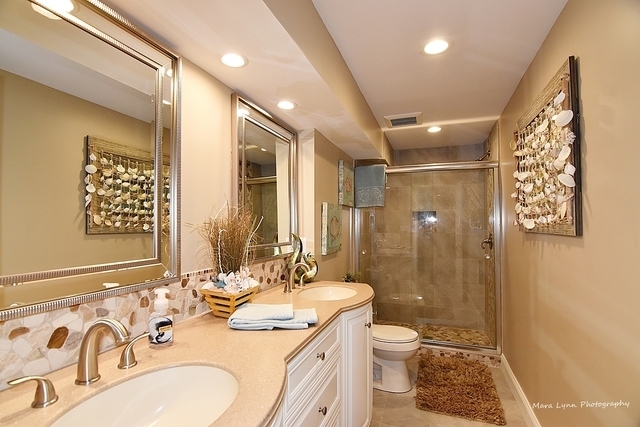 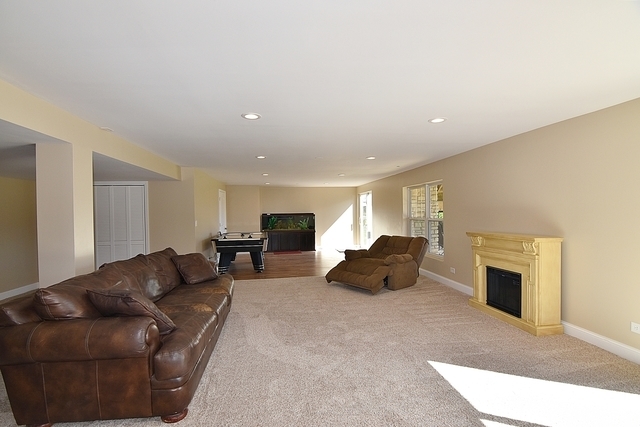 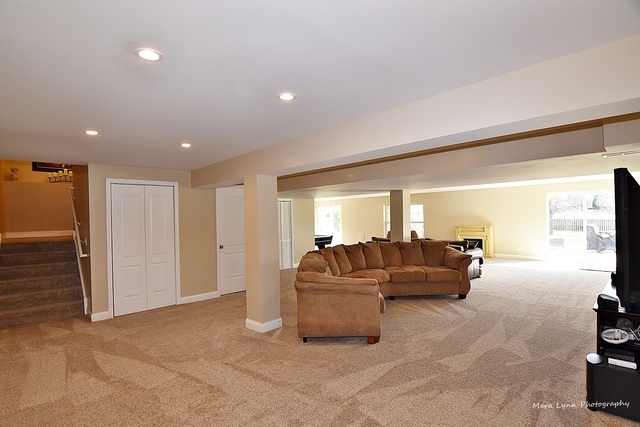 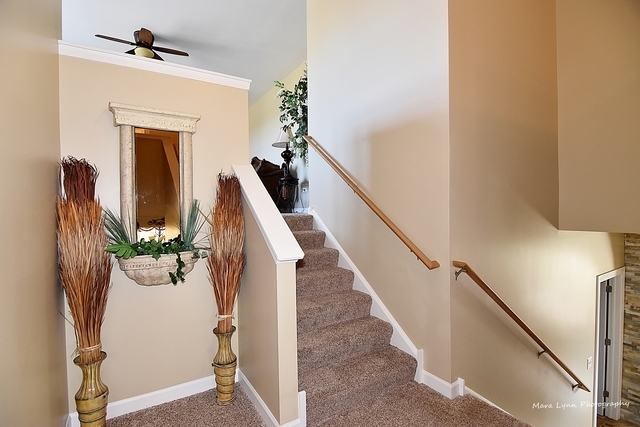 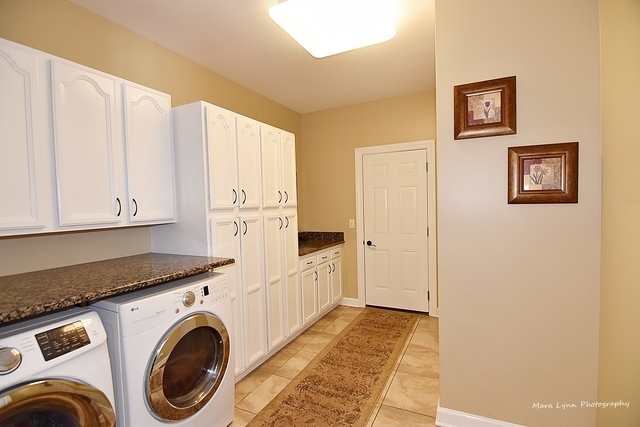 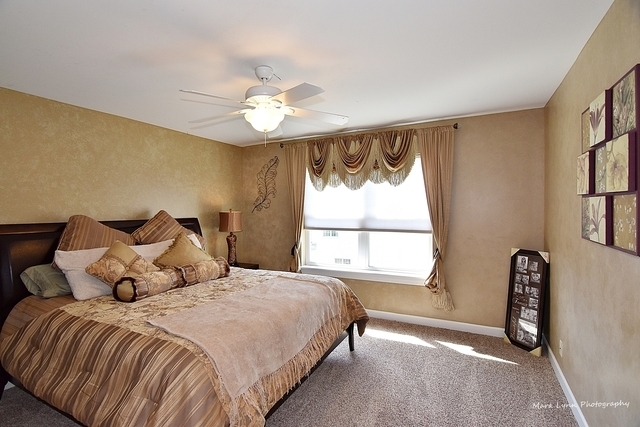 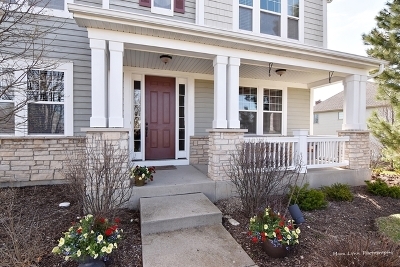 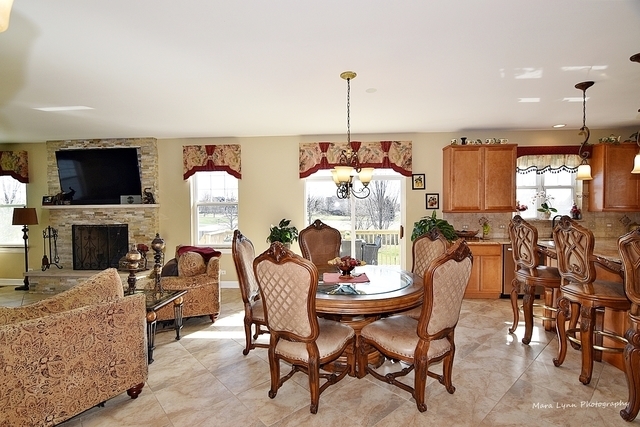 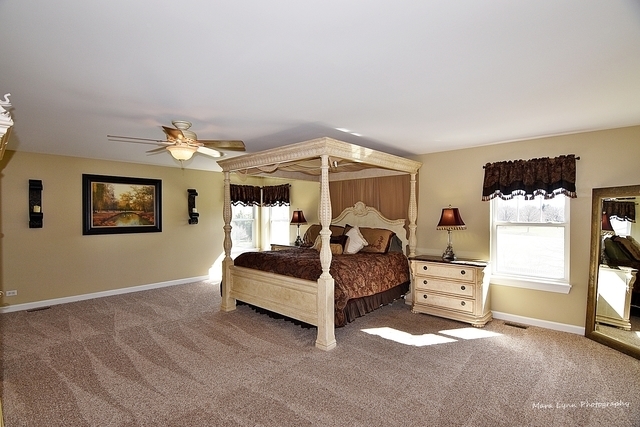 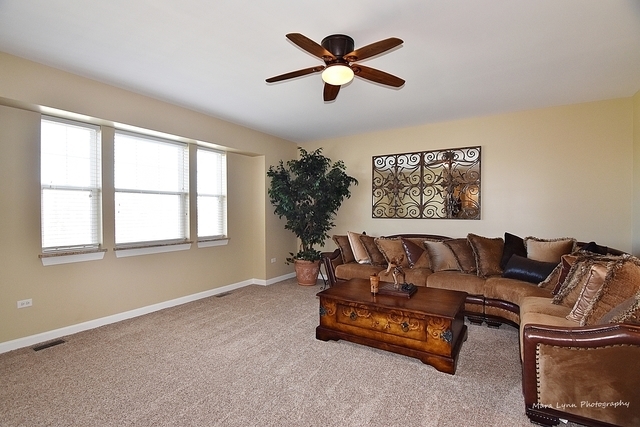 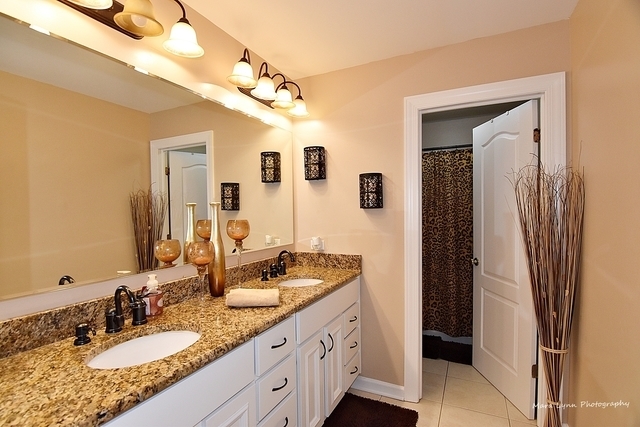 Full walk-out basement with Full bath & gorgeous stonework. 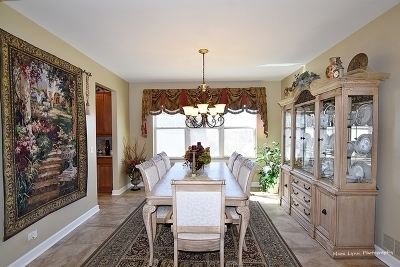 Completely finished and ready for entertaining! 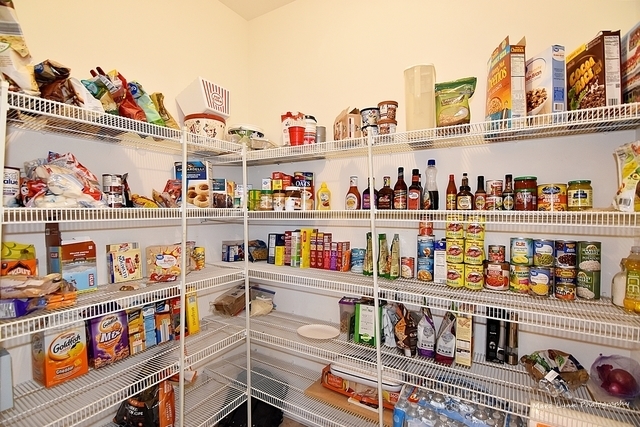 Large storage area. 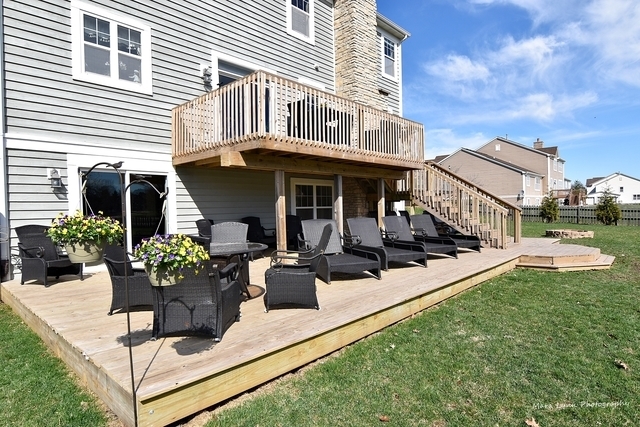 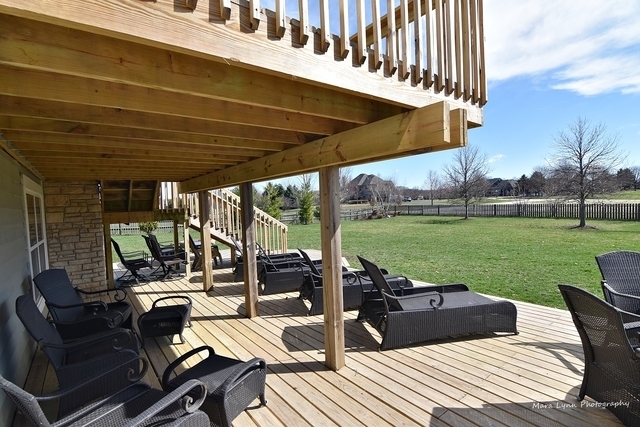 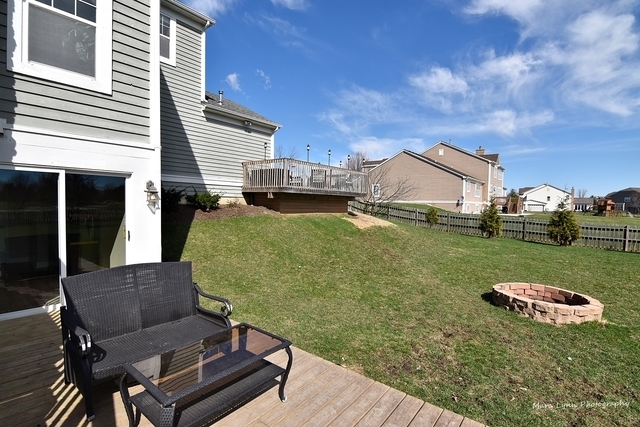 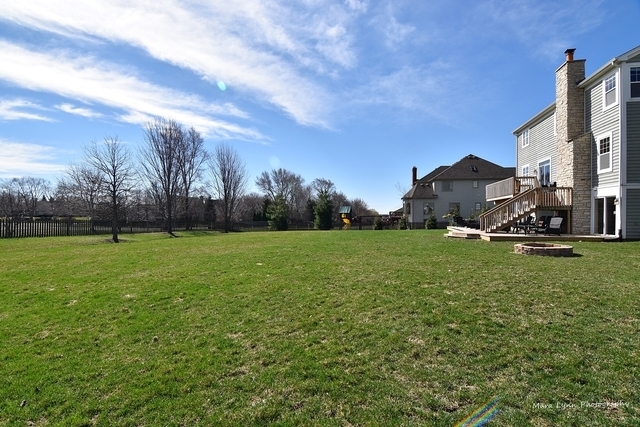 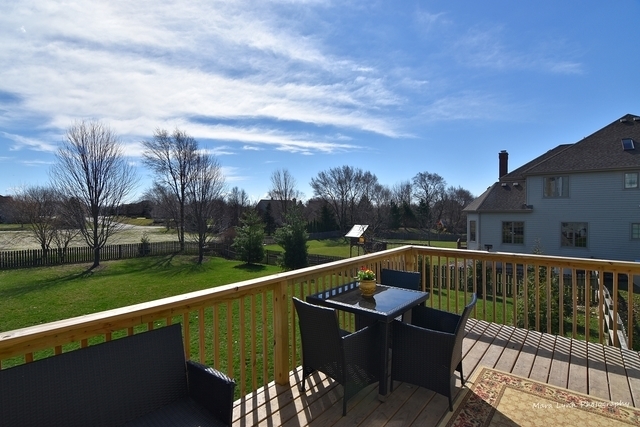 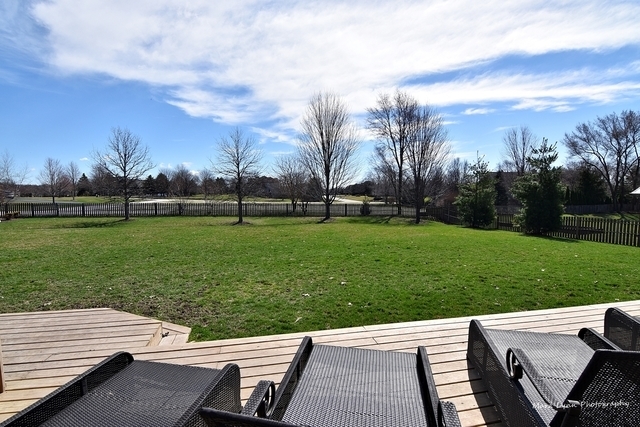 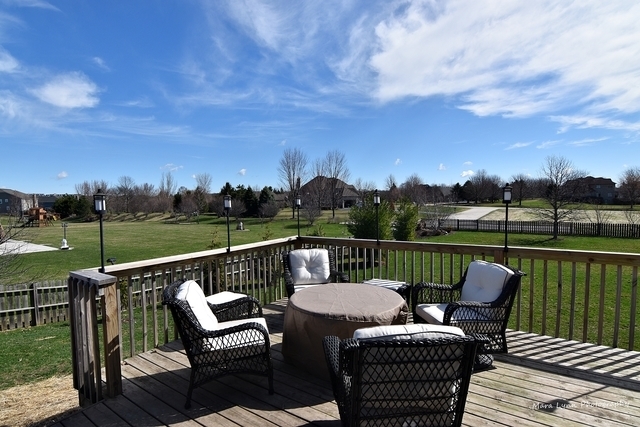 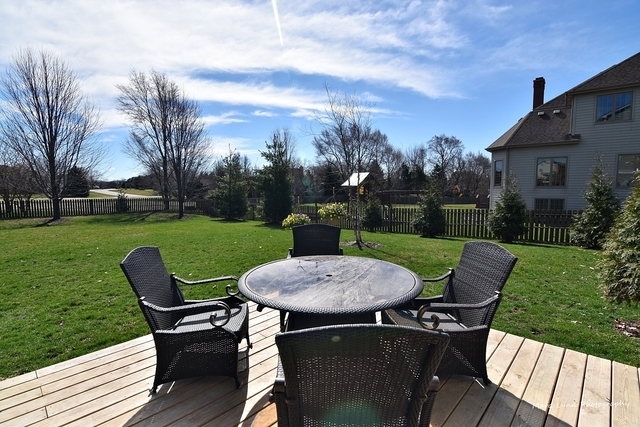 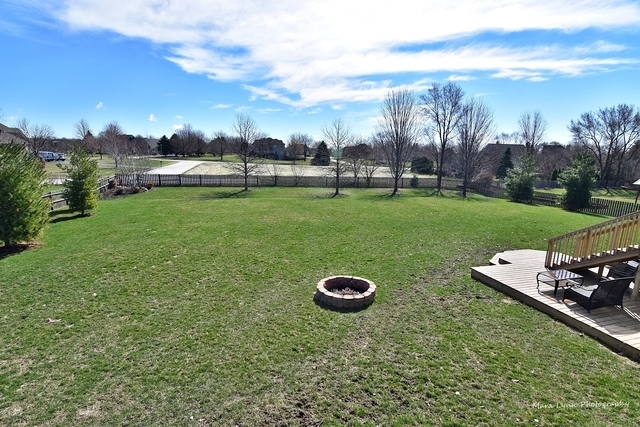 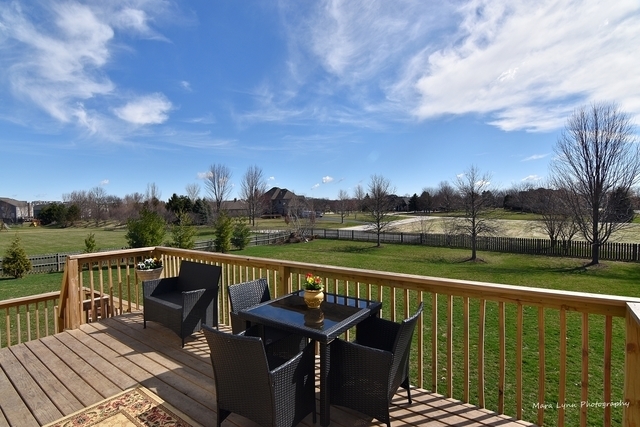 Full view of large decks and gorgeous backyard including 3 peach trees, beautiful landscaping & a firepit for those starry nights. 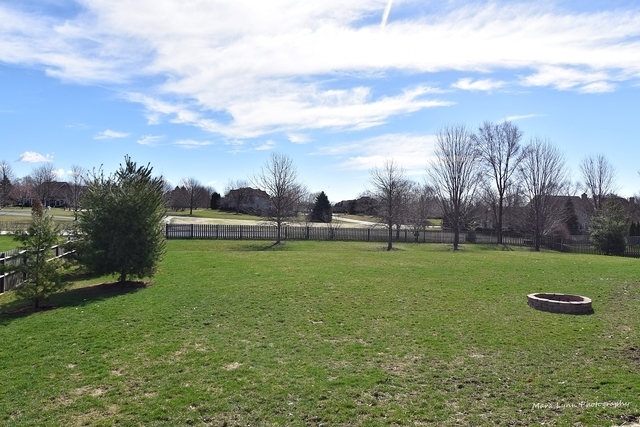 Fully fenced yard 5 ft custom wood fence. 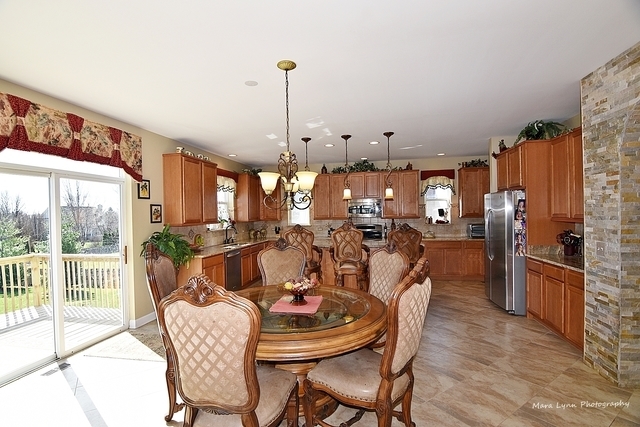 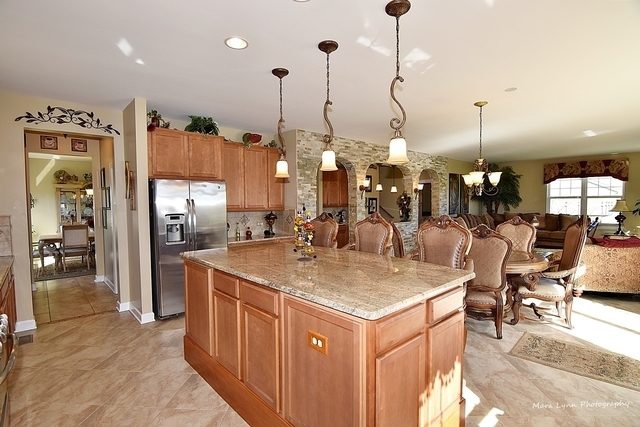 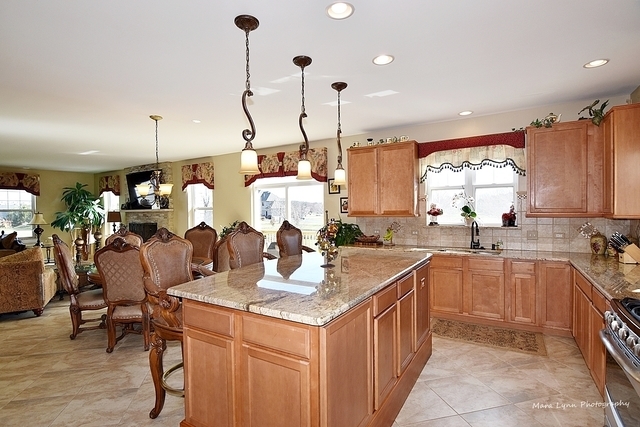 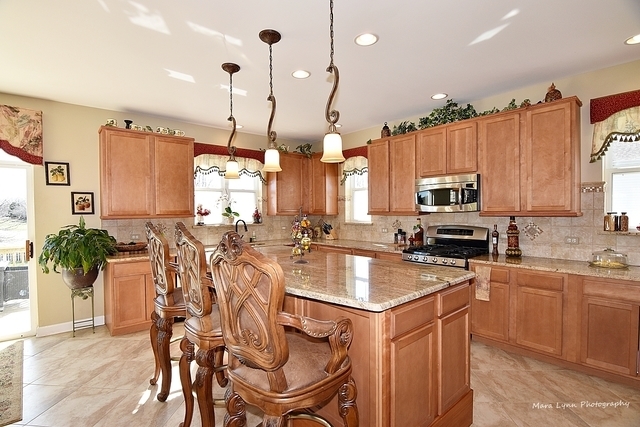 This is a one of a kind property with exquisite craftsmanship, not a detail missed. 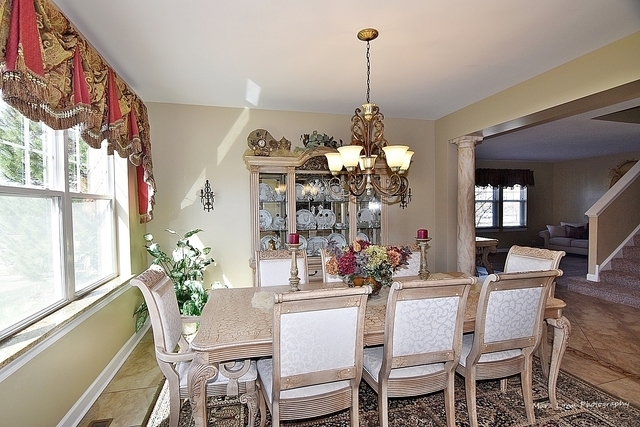 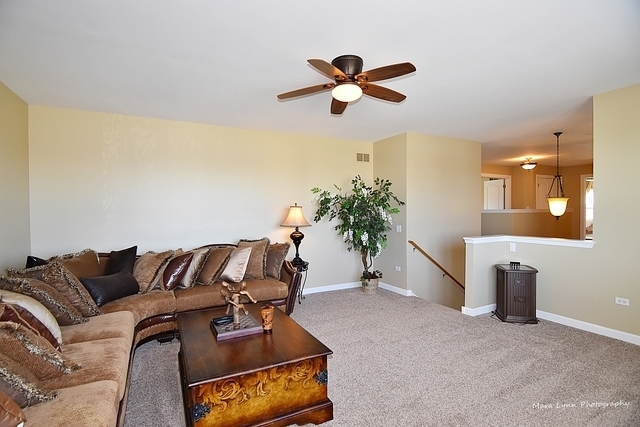 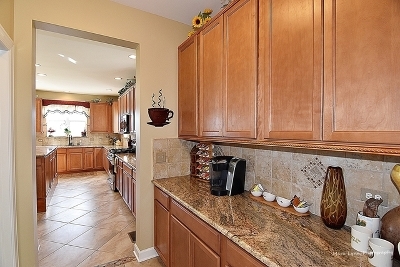 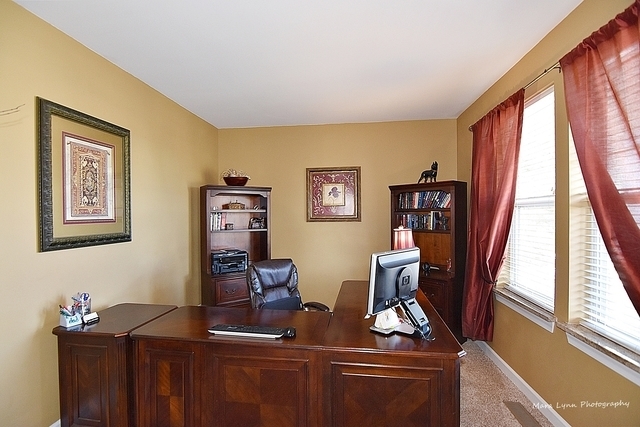 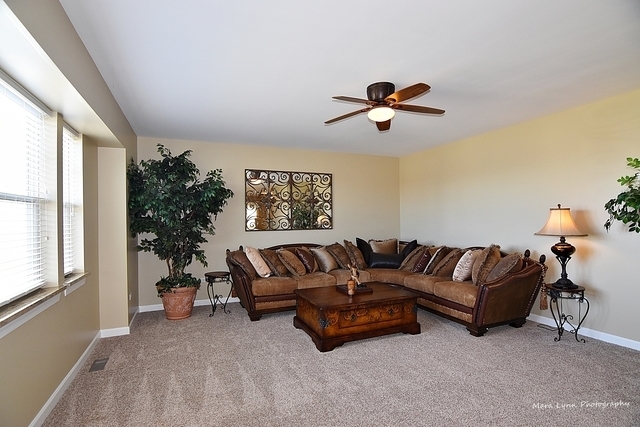 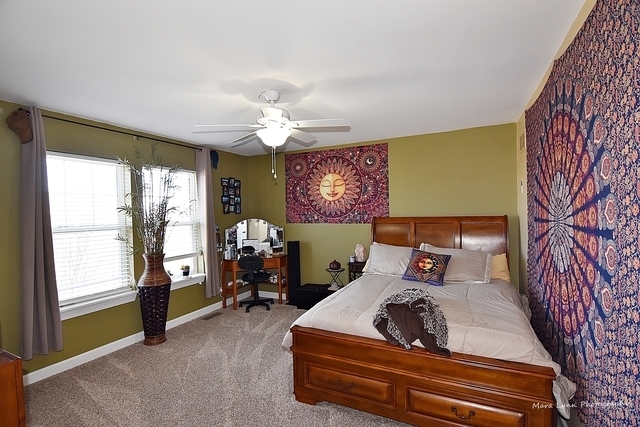 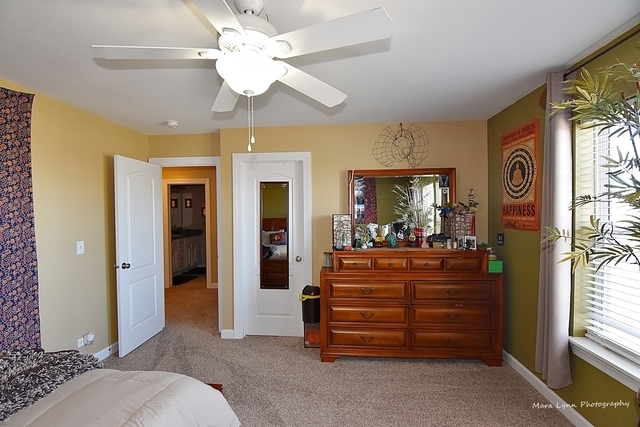 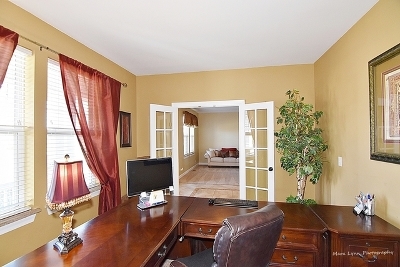 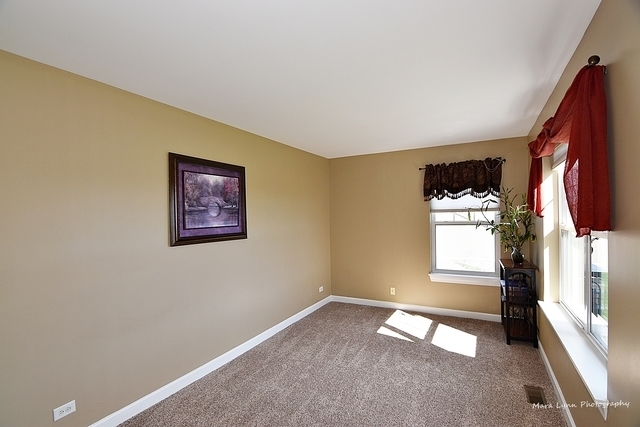 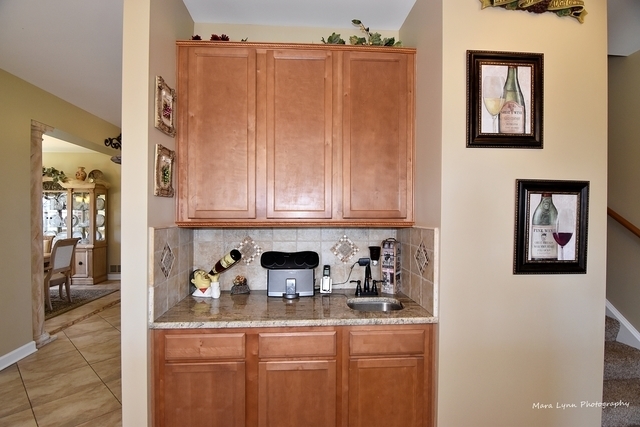 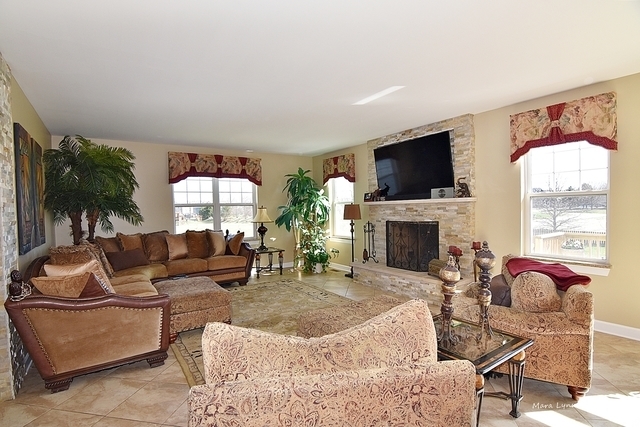 Private Office, living room, dining room w/ endless amounts of closets & storage.